Lasts up to 3 months providing infills and after care are carried out. 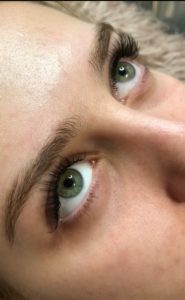 These amazing new lash extensions are naturally curled, look gorgeous, but also feel weightless on your eyes, being both exible & crimp resistant. Once applied they are water resistant, which means you can shower, swim, cry & sleep without worry. • They are very comfortable. • A natural or dramatic look available. The treatment begins with a thorough consultation. Your Stylist will discuss colour, size, shape and finished look is decided. 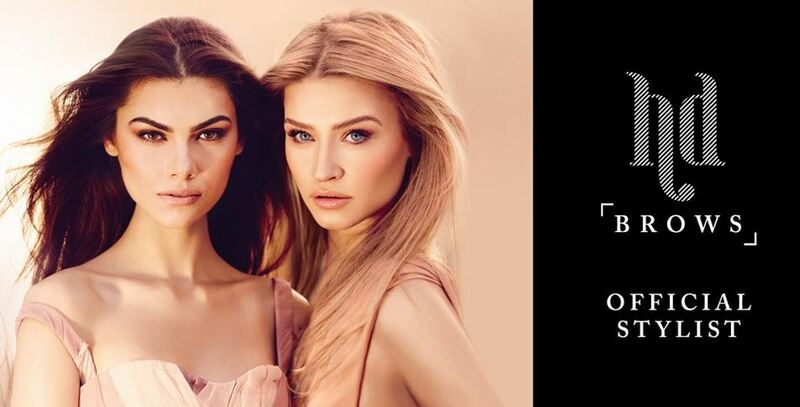 Every step is fully bespoke to create the brows you want – no brow stencils in sight. 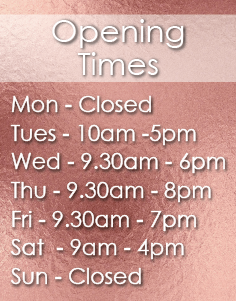 We use high-quality tints in order to mix a bespoke blended colour to suit you perfectly. Next, we use a combination of traditional hair removal techniques such as waxing, threading and tweezing to create the shape. However, we have put our own little spin on these techniques to ensure we create the perfect brows. To finish off your new brows, makeup is applied in your chosen style. The majority of HD clients are on a regrowth programme, so this is a great way to see how your brows will look a little further down the line after any sparse areas have grown in. 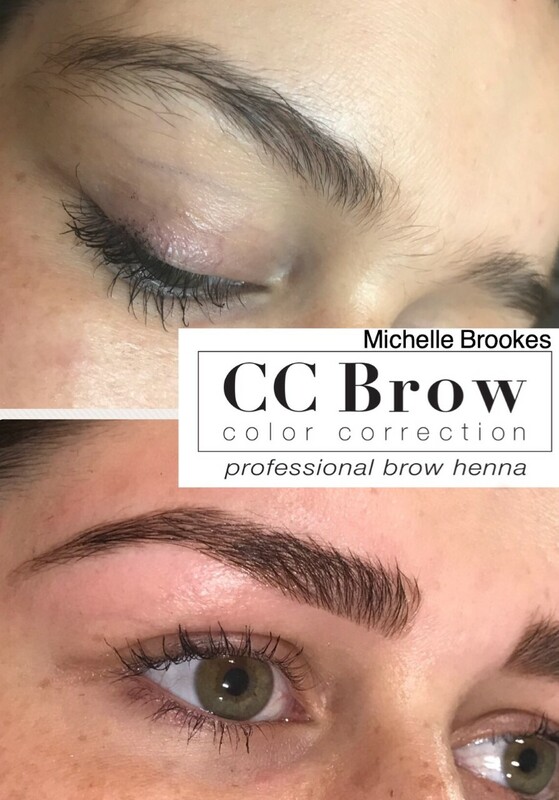 The main advantages of staining with henna CC Brow are persistent and long-term colouring of the eyebrows, guaranteed – from 7 to 14 days on the skin and from 4 to 6 weeks on hairs. It allows us to correct the symmetry of the eyebrows and restores the structure of the hair. Make your lashes command attention with GDL lash lift. While a traditional lash perm curls the lashes, our Gravity Defying Lashes treatment lifts and extends the lashes, straightening them at the root for an instant fuller effect and high-impact look.